Product Information if u like the design ,pls send us inquiry! 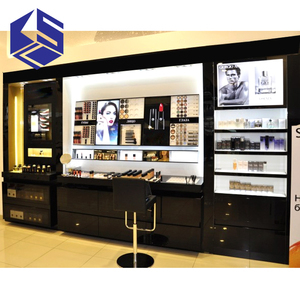 Experienced engineers to provide suggestions to clients and ensure display structures more reasonable. your own design could be produced by us. To know more information about our items , please feel free to contact us. Your attention please: O ur products are fully customized as client's requirement! If you are interested in our products,please contact us without hesitation. We are professional in making and designing varies dispaly rack, also we can make it according to your requirement. If you are interested in our products, please feel free to contact us, there are various color, style, and sample for your selection. 5. It can be printed your brand ,company name,together with products,which is the best tool for promotion . We have 90 skillful workers with professional construction technique. So we can serve our customers with effective manufacture and perfect service. If you would like to know about our factory and see more new products ,Chat me now! Industrial Metal Clothes Storage Rack , Metal Clothes Rack with Wheels This handy, freestanding, multifunctional storage rack creates great space for yourself Product details Material Metal Size,color,Thickness Available in any size and colours. Main Feature 1.twelve tubes for rolls holding 2.Metal plinth with four wheels 3.Flat packed for transport Package(Safe) Pass drop test(Individually boxed, foam supported, five-layer carton) Sample time 10 working days(base on your orders) Delivery time 15 to 30 working days(base on your orders) Delivery port Shenzhen,Zhongshan Packing Flat pack required is accepted Quality 100% guranteed. We will mock up sample for your approval before your order Payment terms 30% deposit before production, balance before shipment Normal Examination 1.Structure disassembly 2. Printing adhesion 3.Power supply availability 4.Layer load weight 5. Screw tensile force &hearts; We are Manufacturer&hearts; Good at Making Iron Rusting: Packaging & Shipping VINO keeps in touch with clients, reply E-mail timely and meet client's requirement at the first. Alibaba.com offers 521 t stand display fixture products. About 79% of these are display racks, 11% are showcase, and 3% are supermarket shelves. A wide variety of t stand display fixture options are available to you, such as metal, wood, and acrylic. You can also choose from free samples, paid samples. 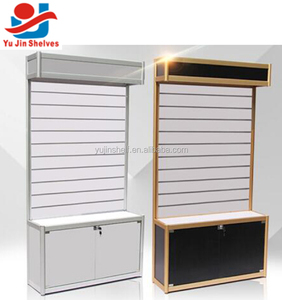 There are 522 t stand display fixture suppliers, mainly located in Asia. 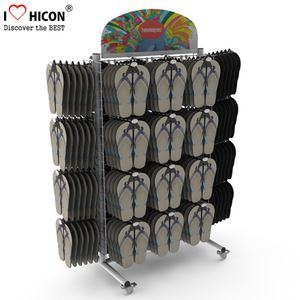 The top supplying countries are China (Mainland), Hong Kong, and Taiwan, which supply 96%, 2%, and 1% of t stand display fixture respectively. 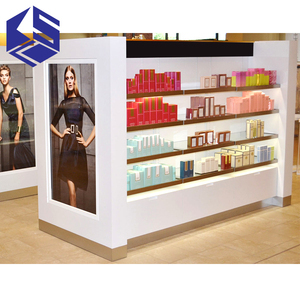 T stand display fixture products are most popular in North America, South America, and Central America. You can ensure product safety by selecting from certified suppliers, including 43 with ISO9001, 22 with Other, and 5 with ISO14001 certification.